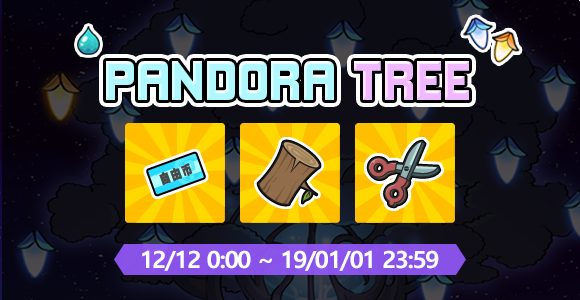 Thread: [FS2EU] Pandora Tree ! Give Dew of Life 10 times to earn 1 Golden Seed. *The Tree will reset once successful on getting the reward from Golden Seed. **Please take note that rewards acquired from every draw is random and cannot cannot be returned.